Austin is lucky in that patrons can walk into pretty much any dive bar and be treated to a craft beer selection beyond comparison. But with American Craft Beer Week running May 12-18, we decided to highlight just a few of the bars, pubs and breweries celebrating this sudsy holiday. 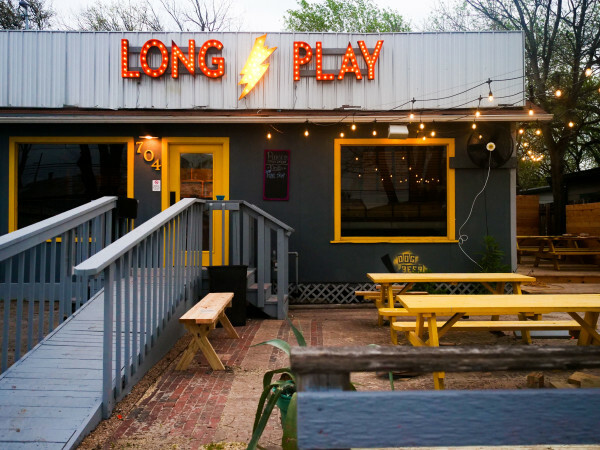 This North Austin joint is an amalgamation of so many wonderful things: craft beer, pizza and communal tables. 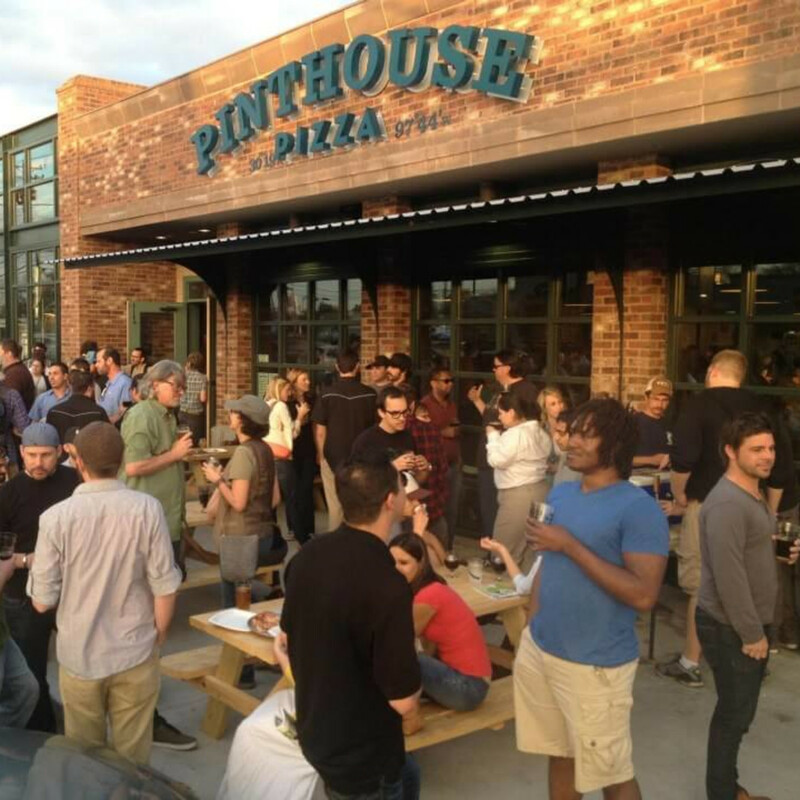 Head to Pinthouse every night this week as the joint taps special kegs including Osear Drakoulias on May 12, Karbach on May 13, Calypso Kolsch on May 14, and Sierra Nevada Beer Camp #114 on May 15. Monday night's special keg will be tapped at 5 pm. 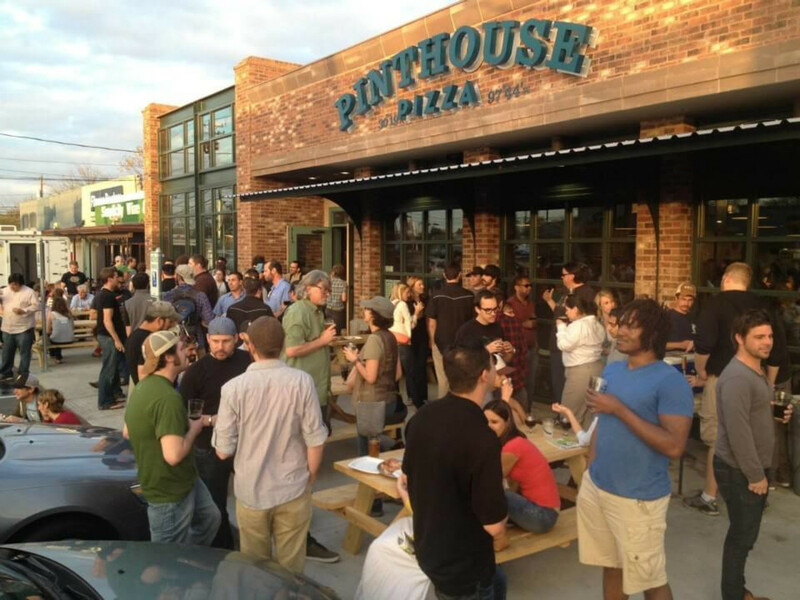 Check Pinthouse's Facebook for tapping times. 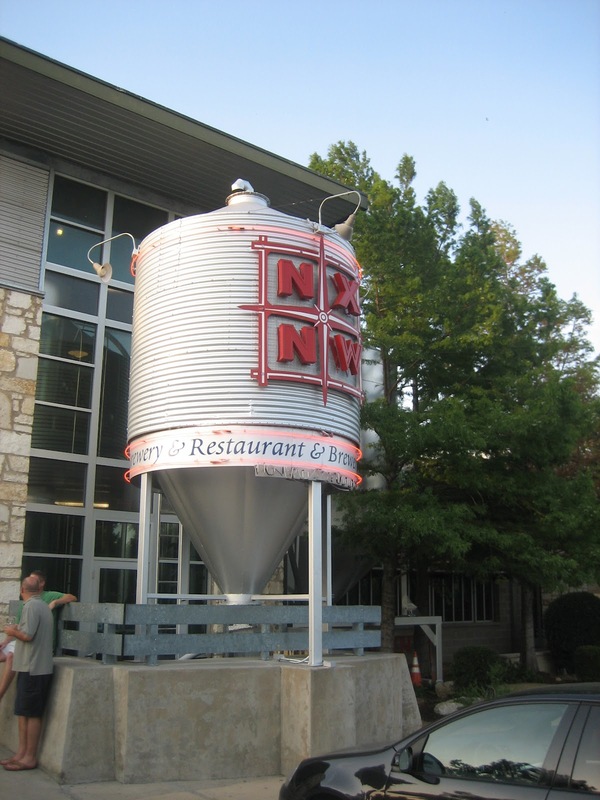 If there is any establishment celebrating Craft Beer Week harder than NXNW, we'd like to see it. This joint is tapping celebratory kegs every night including Prost Pilsner on May 13, Barton Kriek (get it?) on May 16 and Flander's Red on May 18. Tappings will begin at 4 pm and will consist of two kegs at the most, so make sure to plan your evening accordingly. To see the full list of NXNW "one-offs," head to the American Craft Beer site. The party don't stop at the Brew & Brew where folks will be keeping it local during American Craft Brew Week. On May 12-13, special offerings from Hops & Grain, Jester King and Austin Beerworks will be available. Folks from Hops & Grain will be around to offer a little educational insight on craft beer and sustainability. 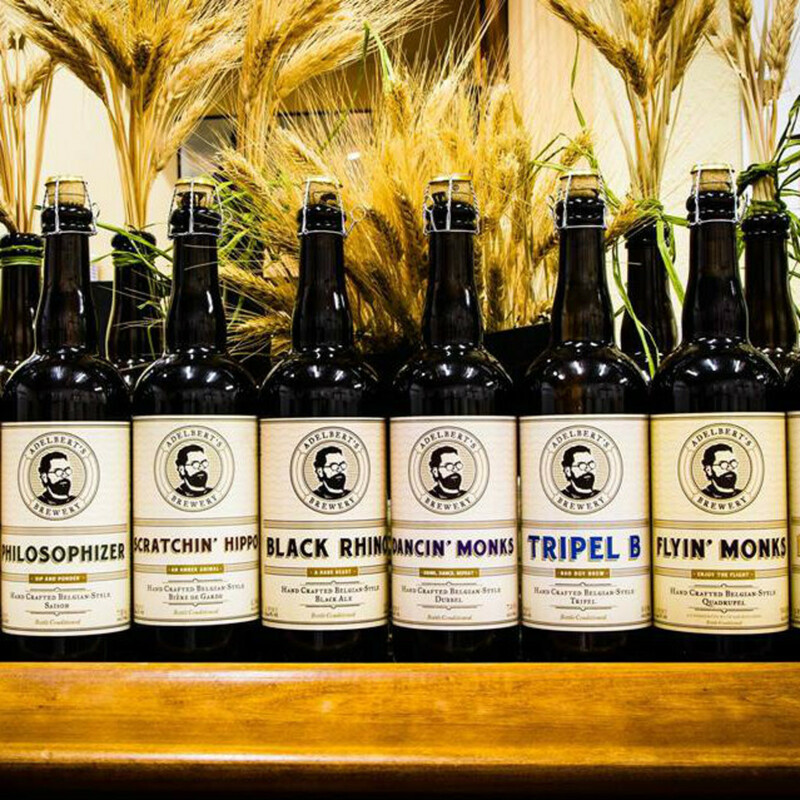 Our pick for most ambitious American Craft Beer Week participant goes to Adelbert's Brewery. This local brewery will be hosting special tastings at B.B. Rover's, Whole Foods Domain, Whole Foods Arbor Trails, Spec's Arbor Walk and Spec's Brodie Lane, not to mention tastings in Houston and Katy, Texas. 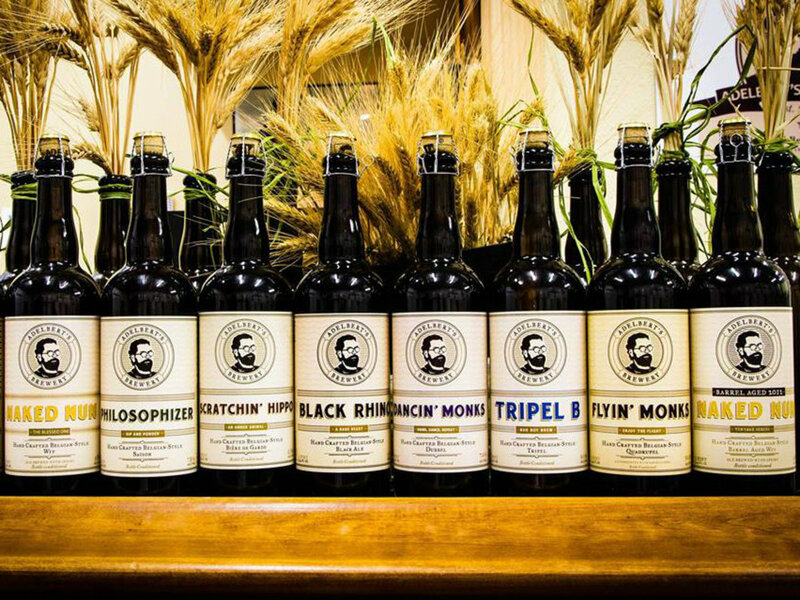 For a special treat, head out the brewery on Saturday, May 17 for Adelbert's Brewery Saturday Tour. Tours are priced at $10 or $13 and feature a souvenir glass, brewery tour and six specialty pours. 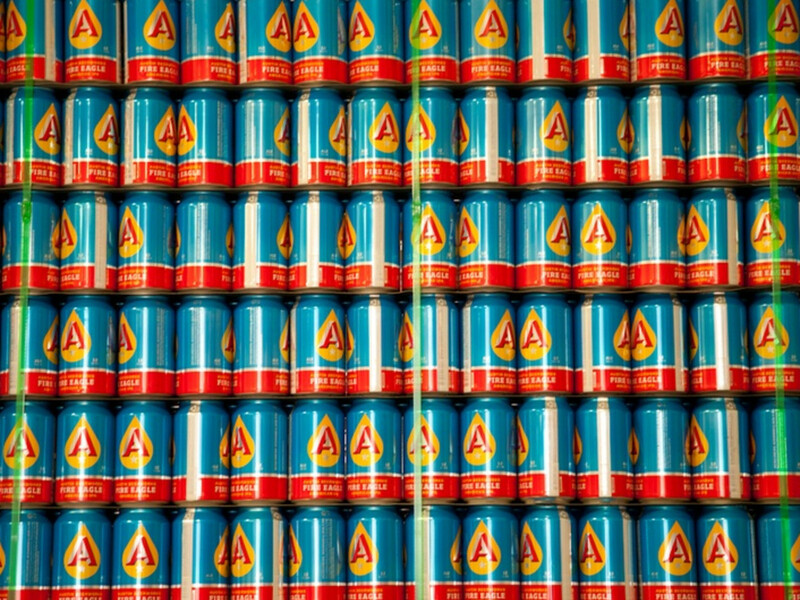 The winner of the sweetest (and cheekiest) way to celebrate Craft Beer Week goes to South Austin's ABGB. On May 13, ABGB will be tapping a firkin (a small barrel) of an exclusive American Pale Ale for Austin Pets Alive!. That's right, they're taping an APA especially for APA!. For every pint sold, The ABGB will donate $1 to APA! 's Long Stay Dog Program which is dedicated to finding permanent homes for pups. Can't make it on Tuesday? ABGB will also be hosting the German Sparkle Party on May 14-15. 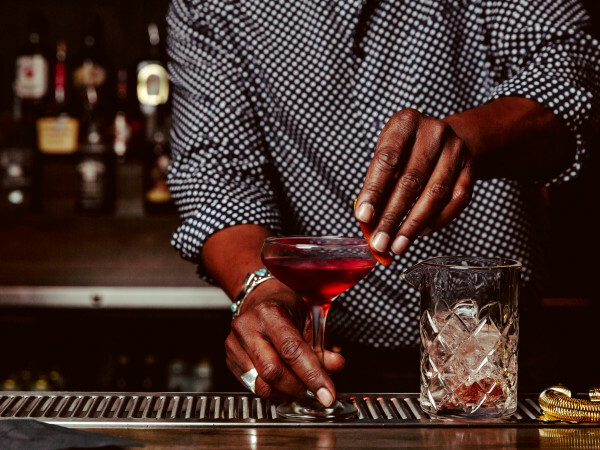 This little east side gem can get overlooked among the craft cocktail lounges and dive bars, but Hi Hat is celebrating suds in style. Hi Hat will be kicking off the week of craft beers on Tuesday, May 13 with the best in Texas breweries. Limited edition brews from Ranger Creek, Independence and Hops & Grain will begin pouring at 6 pm. Look for Ranger Creek's Strawberry Milk Stout as well as the last Austin keg of Independence's Hop Brownie. 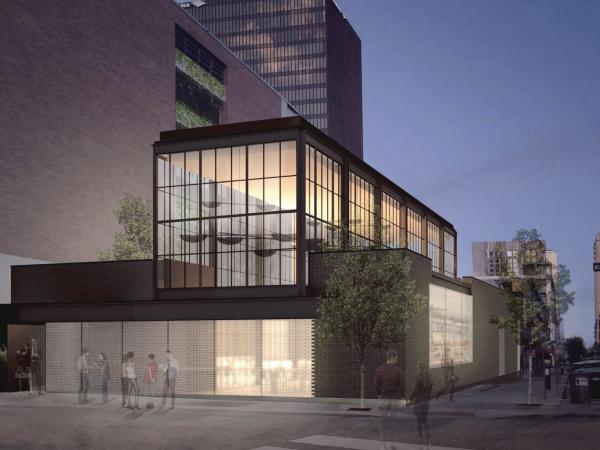 Recently crowned the 2014 CultureMap Tastemaker winner for Best Brewery, Hops & Grain is celebrating all things craft beer with pop-ups at places like drink.well., Banger's Sausage House & Beer Garden and Salt & Time. 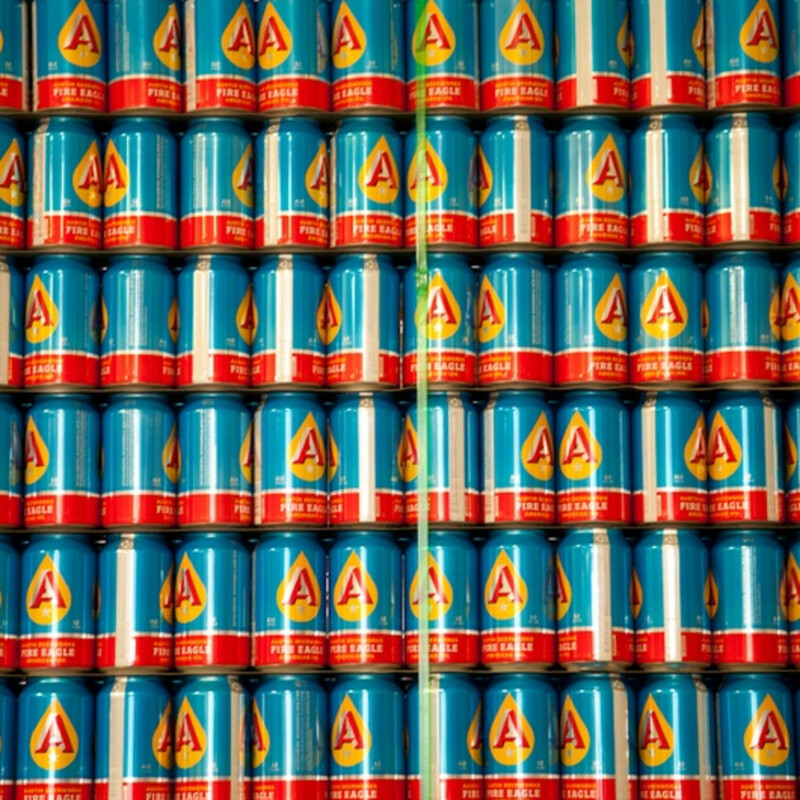 Head to the brewery on Wednesday, May 14 or Saturday, May 17 for a special tour and tapping in the East Austin taproom. Since beer tasting usually involves actually drinking quite a bit of beer, H&G is launching a new initiative: any group who comes in with a designated driver will receive 50 percent off the tour and tasting room. No Craft Beer Week in Austin is complete with a visit to Rainey Street's Craft Pride. This little slice of beer heaven is offering events including a special guided flight paired with Stiles Switch BBQ on Tuesday, May 13. The rest of the week will feature keg tappings and pint nights with free glasses included. For a full lineup, take a peek at the Craft Pride events page. Other local breweries participating in American Craft Beer Week include Austin Beerworks, (512) Brewing Company, Jester King, Black Star Co-op, Circle Brewing Company, Draught House Pub & Brewery (specials every night), Guns & Oil Brewing, Namaste (at the Whip In), Twisted X Brewing and Uncle Billy's Brew & Que. For a full list of participants and events, head to the official American Craft Beer Week site.